ProTorc PTSD Hydraulic Square Drive Torque Wrenches are manufactured using high grade aluminium-titanium alloy and high strength alloy steel. 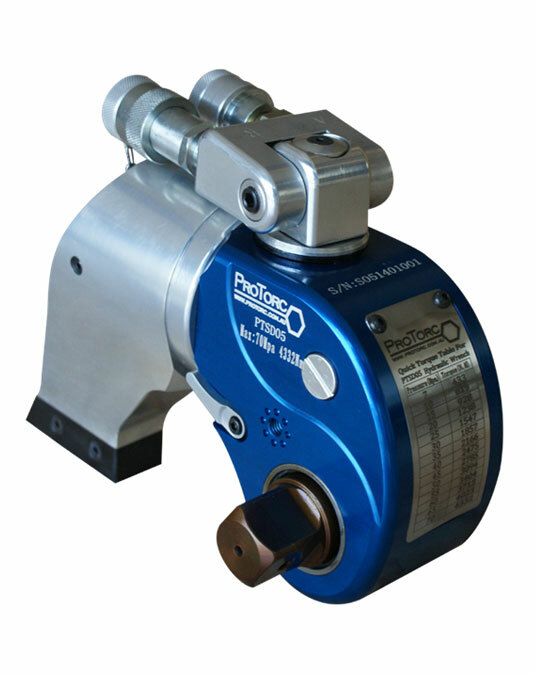 High repeatability can be achieved due to the precise design with an accuracy of +/- 3% . The 360 x 180 degree uni-swivel hose coupling enables the tool to be used unrestricted in confined areas and eliminates hose kinking.